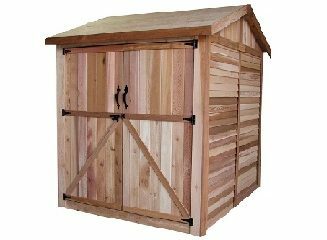 Outdoor Living Today’s pre-fab Cedar shed kits are easy to assemble. 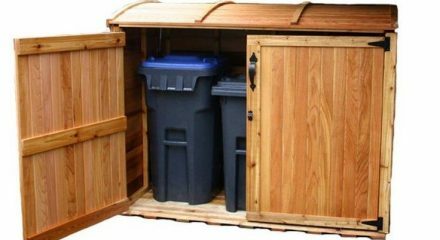 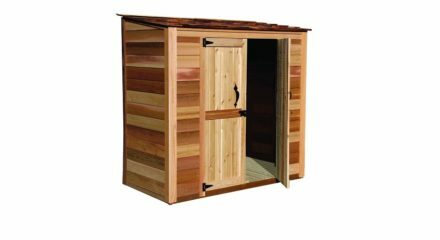 Made with quality Western Red Cedar that is both beautiful and durable. 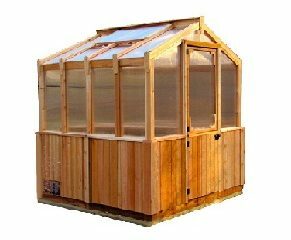 Manufactured and shipped in North America. 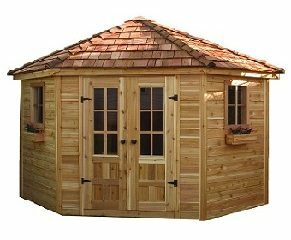 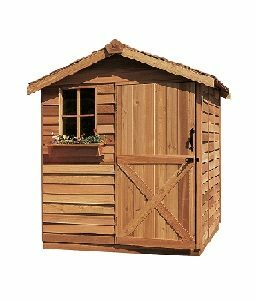 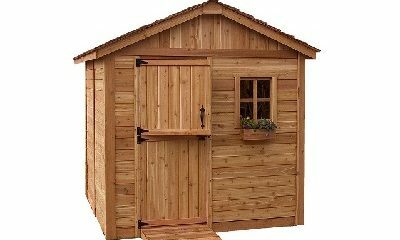 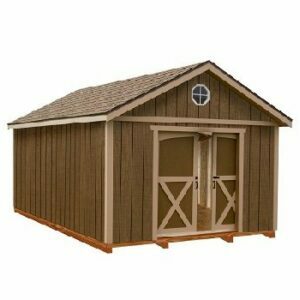 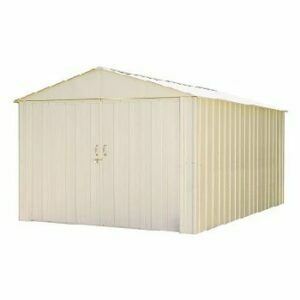 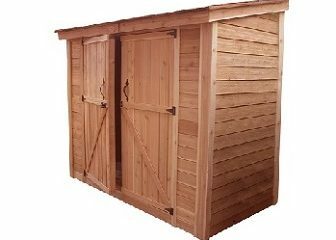 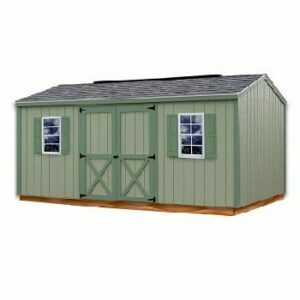 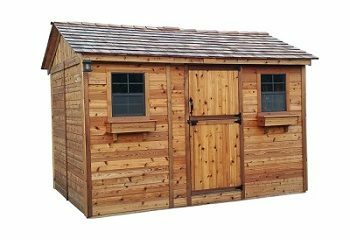 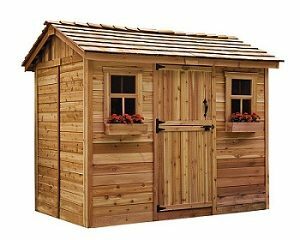 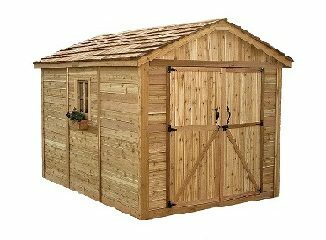 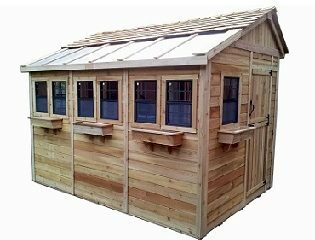 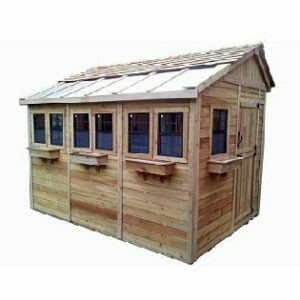 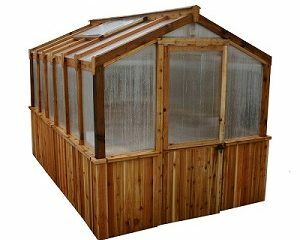 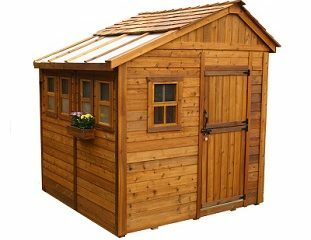 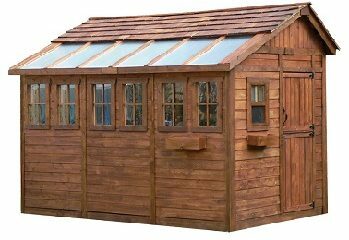 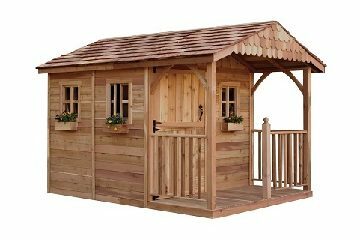 Outdoor Living Today’s sheds come as a panelized kit – walls with siding and shingles attached to roof panels. 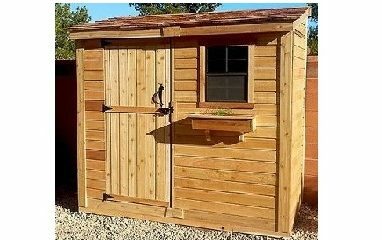 Flexible window and door placement allow you to create a backyard space that is perfect for you.